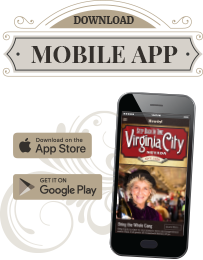 In 1859 it was said the only way to safely drink the water in Virginia City was to mix it with two parts gin. 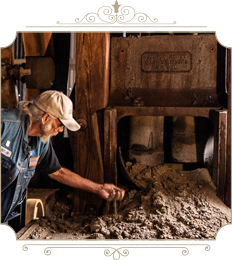 Our local, estate distilled spirit is laced with Nevada pine nut and is much better tasting than the swill of the early miners. 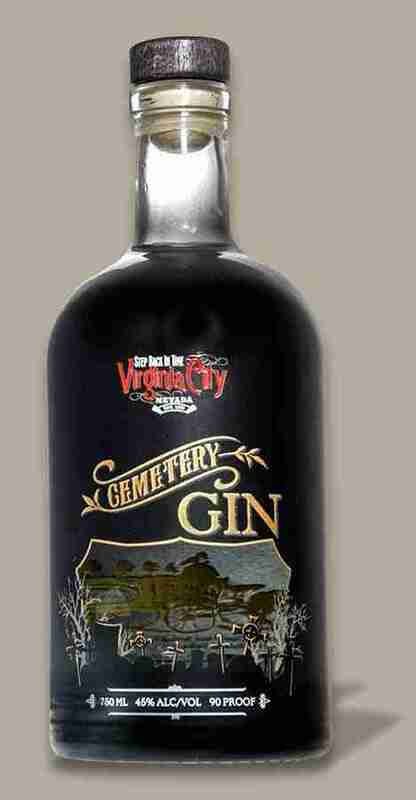 Cemetery Gin is rightly named. 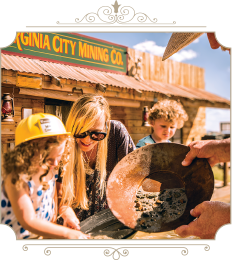 During the mining boom, death was a frequent visitor with nearly one funeral a day. It was a tough time made better by whiskey, scotch and gin. Commemorate your time on the Comstock with a bottle of Cemetery Gin. 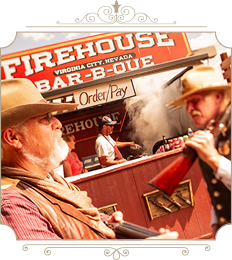 Our gin is all Nevada made and produced; distilled and bottled by Frey Ranch out of Fallon, Nevada and distributed to Virginia City local watering holes and a number of locations in northern Nevada through Southern Wine and Spirits. Please drink responsibly. Cemetery Gin. Distilled from grain. 45% alc/vol. 2017 Cemetery Gin. Grown, distilled and bottled by Churchill Vineyards at Frey Ranch, Fallon, Nevada. For more details about Frey Ranch and their family of products visit them online at FreyRanch.com.